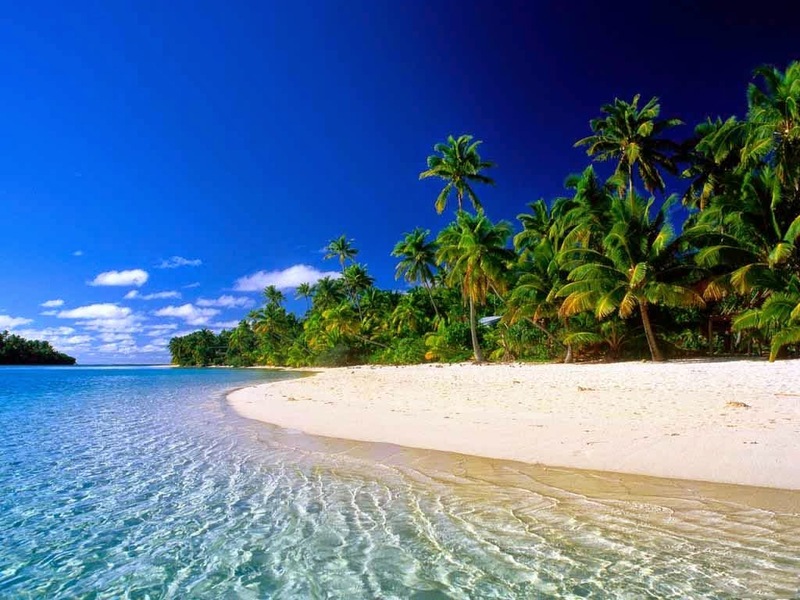 It’s as close to heaven as you can get on earth, a land so blessed that it surely carries the footprints of God on its sandy palm fringed beaches. His handiwork so obvious in the land so generously bestowed with the bounties of nature. Pristine backwaters, tranquil villages, misty mountains and greenery in profusion promises to hold you spellbound in this Promised Land. A much sought-after destination for tourists in India and abroad, Kerala is named as one of the ‘Ten Paradises of the World’ and ‘Fifty Places of a Lifetime’ by the National Geographic Traveler Magazine. 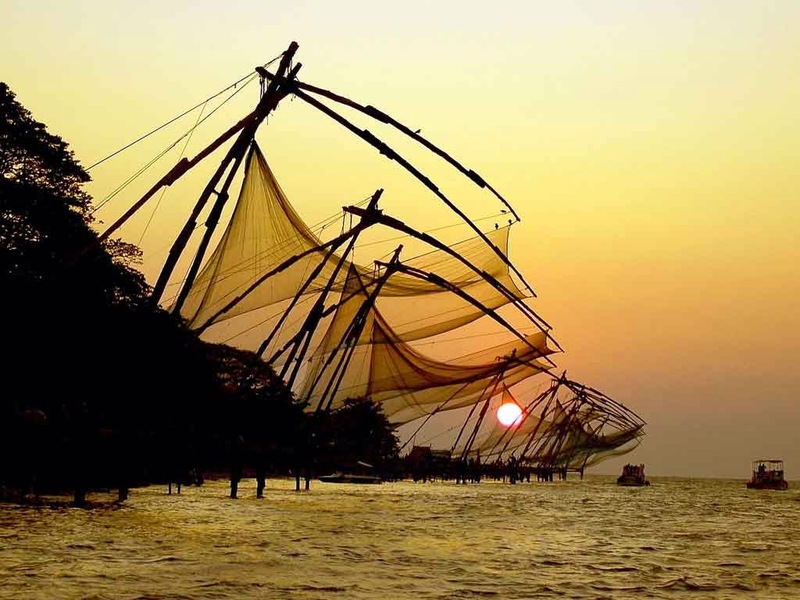 Travel and Leisure names Kerala as "One of the 100 great trips for the 21st century". 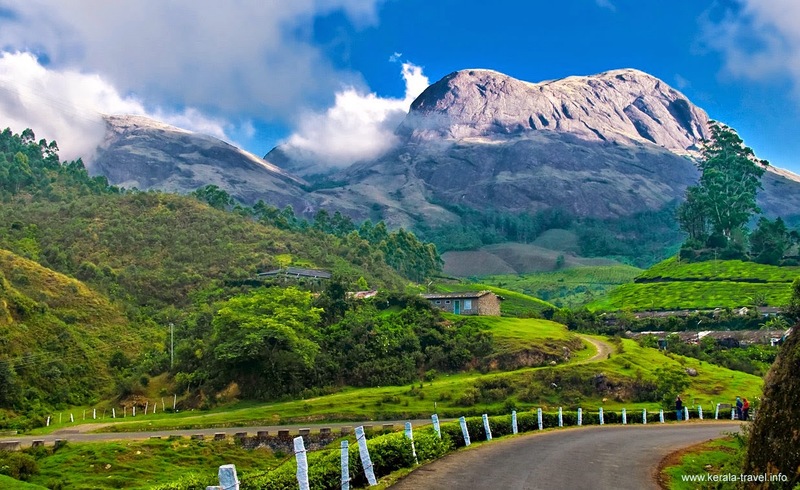 Keralam, the land of kera or coconut, is a never-ending array of coconut palms…positioned between the Arabian Sea and the Western Ghats, beaches, waterfalls, rice paddies and verdant green hills create a postcard-perfect landscape. 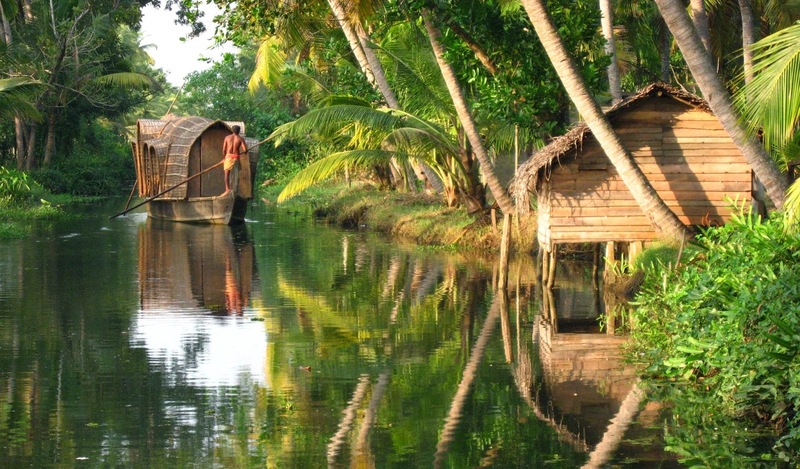 Backwater cruises in Houseboats called kettuvallam over enchanting backwaters...magical monsoon showers…silent valleys vibrant with flora and fauna …fragrance of spices…evenings reverberating with the rhythm of a thousand art forms...fairs and festivals... Welcome to the exotic flavors of Kerala.